Sands & Associates’ Burnaby office is located in MetroTower II, office towers at Metrotown. Our building entrance is near the bus loop and is easily accessible via skytrain (Metrotown station). Free parking at Metrotown is available as per mall hours and rules. 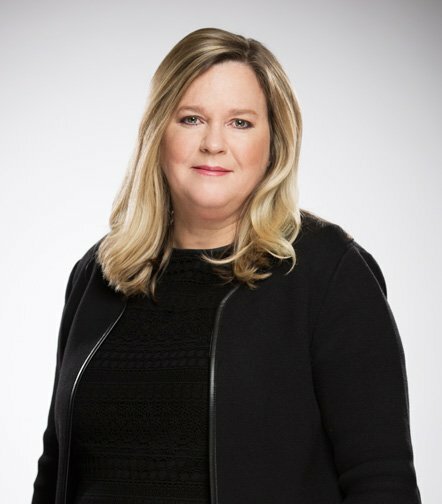 Our principal Licensed Insolvency Trustee in Sands & Associates’ Burnaby office is Tracey Lowe, who has been assisting consumers with debt solutions for over 20 years. There are legal solutions to debt problems and we’re here to help you achieve a financial fresh start. Book a confidential free debt consultation in our Burnaby office today and leave your debt behind! There’s more to debt solutions besides personal bankruptcy, or debt consolidation – learn about Consumer Proposal with Sands & Associates in Burnaby. Consumer Proposals are the number one alternative to personal bankruptcy in Canada and are only available through a Licensed Insolvency Trustee. This debt solution can be used to wipe out almost all consumer debts, including debt from credit cards, lines of credit, income taxes, GST debts, even student loans. As Licensed Insolvency Trustees, Sands & Associates are experts in bankruptcy and debt consolidation – and we file more Consumer Proposals each year than any other BC-based bankruptcy trustee. Meet with a Licensed Insolvency Trustee in Burnaby to find out more about how you can get out of debt, and the debt services we offer. “Tracey has been super helpful throughout this process. Very accommodating to my unique employment schedule."